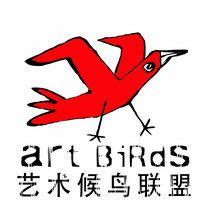 ArtBirds is a Sino-French association managing cultural exchanges focus on Street Performances. We take part in several outdoor festivals in China so we launch a call for artists who would like to perform in China. • adapted to the Chinese public (without words). Les artistes/compagnies doivent être en mesure de présenter deux spectacles différents pendant les tournées en Chine. Size for each luggage ? Price for 1 day working ? When are you available in October 2019 ? Where is the nearest airport for you ? Could you get a grant for a tour in China ? Have you been in China ? Price for 5 days working ?